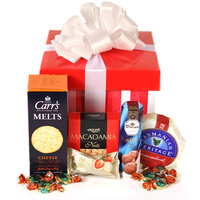 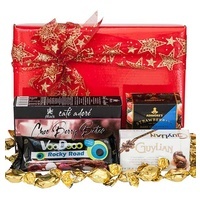 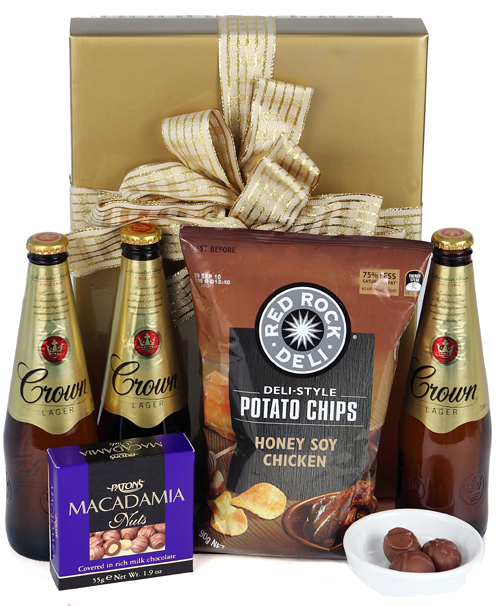 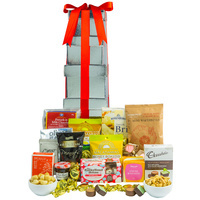 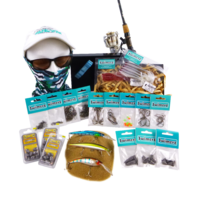 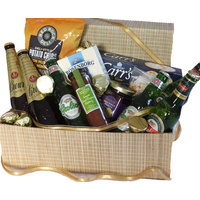 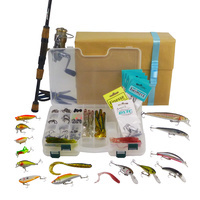 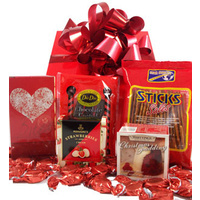 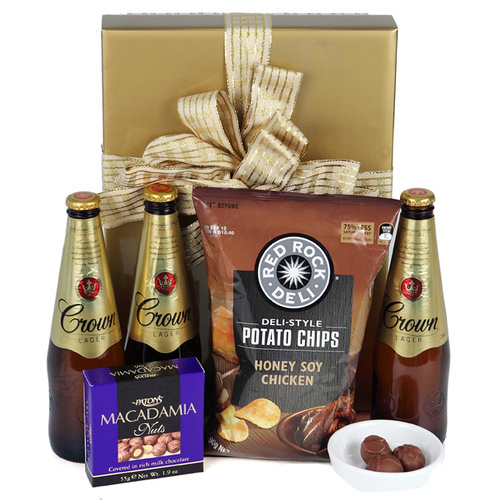 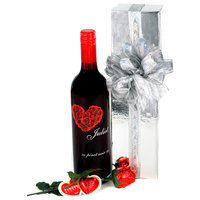 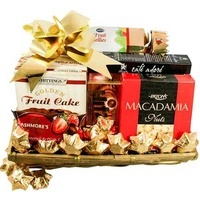 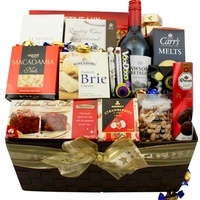 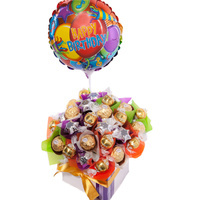 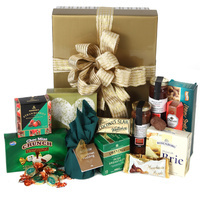 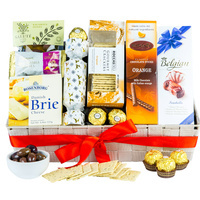 A great Christmas hamper to kick off the celebrations. 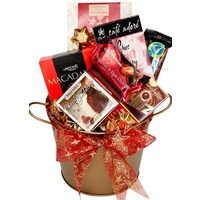 Christmas giving just for him. 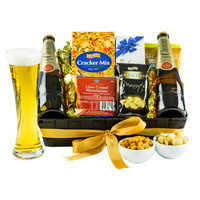 Everything needed for a great start to the festive season, a great gift for the lover of beer and to say thank you this Christmas.